DAREDOKO Home ＞ We are getting married next year. Probably in autumn. We have been looking for a wedding venue in a forest where it is welcomed for people from Tokyo. We are getting married next year. Probably in autumn. We have been looking for a wedding venue in a forest where it is welcomed for people from Tokyo. We are getting married next autumn. I’m longing for a wedding in a forest. My family and friends are from Tokyo, so I have been looking for a nice place with accommodation in the Kanto area in order to invite them! By Car: 11 km from Usui-Karuizawa I.C. 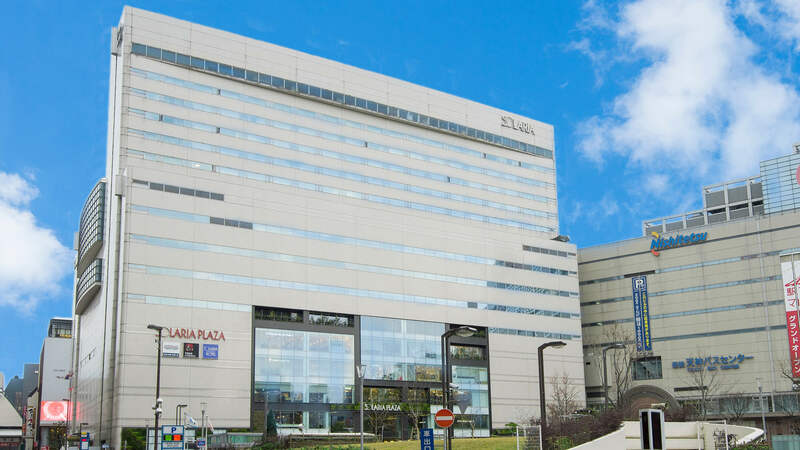 on Joshin-etsu Expressway to Karuizawa Prince Hotel ( 12 min drive on a normal day ) / By Train: 2 min by taxi or 12 min walk from South Exit of Karuizawa station. on Hokuriku Shinkansen bullet train line / Approximately 1 hour ride on Hokuriku Shinkansen bullet train from Tokyo station. to Karuizawa station. My friends had their wedding ceremony there. Many guests gathered, because the place is convenient to get from Tokyo either by car or by bullet-train. The Chapel, the lodge in the huge site and the abundant nature encouraged the wedding to be memorable. After that the guests can enjoy shopping at the Outlet near the station. There are many spots where you can enjoy yourself near the station. It takes 1 hour and a half by Nagano Bullet-train from Tokyo. The hotel is in front of the station and from the station, the shuttle-bus will take you to the hotel. Not only the wedding, you can enjoy shopping at the Outlet and strolling in the huge site of the hotel anyone at any age. I recommend the West Lodge to stay at. They have opened the new wedding venue. 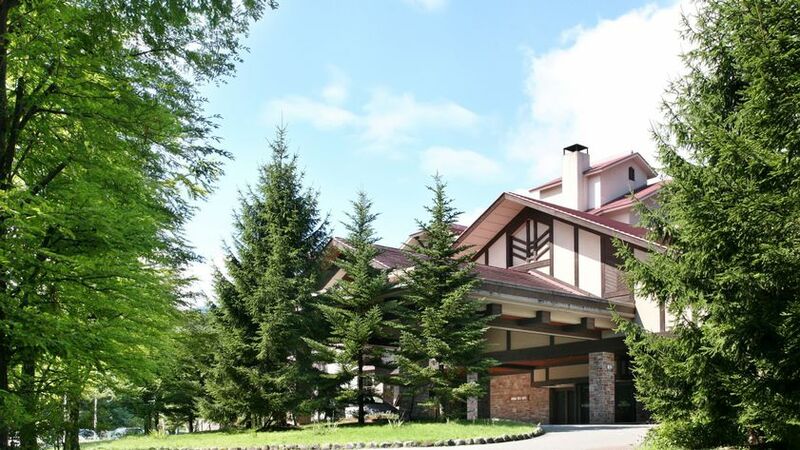 The Karuizawa Prince Hotel is among the nature with the fresh air. You feel as if you are in the forest. The wedding venue and the Chapel have just opened. It is relatively close from Tokyo and the guests can get there comfortably. The accommodation is sufficient. It takes 1 hour by bullet-train from Tokyo. It is absolutely possible to make a return journey from Tokyo. The Chapel is on the huge site. There are many other famous churches dotted around. As there are many places to enjoy, the guests will be pleased. A few years ago the Garden Wedding in the Karuizawa Prince Hotel opened. It will remain in each guest’s heart. The people who stayed at the hotel can enjoy playing golf or shopping at the Outlet and the children can enjoy themselves inside the hotel. People who have a day-trip there, can make a plan easily, as it only takes 1 hour by bullet-train. Every year you can have your wedding anniversary in Karuizawa. Isn’t it wonderful? The access from the Karuizawa station seems to be good. The word of mouth towards the accommodation facility seems to be the same and the evaluation about the meal also seems to be good. The hotel is surrounded by nature and they have the venue for a wedding ceremony in the forest. I think they can cover your requirements. A 7 min. walk from Akishima station on the JR Oume line. Even though it is Tokyo suburb with a good access, it has plenty of nature. The main venue for a wedding, the Chapel is outside the hotel and it is surrounded by trees and nature. Forest Inn Showakan is a hotel, so you can arrange the accommodation for your guests. You can walk to the hotel from the Akishima station, but they have a shuttle-bus service. You can enjoy the night view on the top floor. You can walk to the hotel from the Akishima station on the Seibu-line. They have a shuttle-bus service and a parking area. The hotel site is huge surrounded by the forest, so the scenery at the front is a forest. Accommodation is available. However, depending on the season the scenery might change, so I suggest that you should ask the hotel what can be seen in autumn. In my case, it was spring, so the cherry blossoms and the fresh green leaves were beautiful. The front of the church is glass-sided. You can see many trees through it. It may not be called a forest, but you still can enjoy the scent of nature. It is far from Tokyo, but the access from the station is good and you’ll have a satisfactory wedding. There are many shops around the station, so you can do shopping, while you stroll about. It is Tokyo in a way…. It is in the suburbs of Tokyo. It is close to the station. The facilities have a good reputation and many people repeat staying there. As you can spend all day in the forest. The attached hotel has a big bathroom, so you can relax after the wedding. The name of the hotel is Forest Inn. 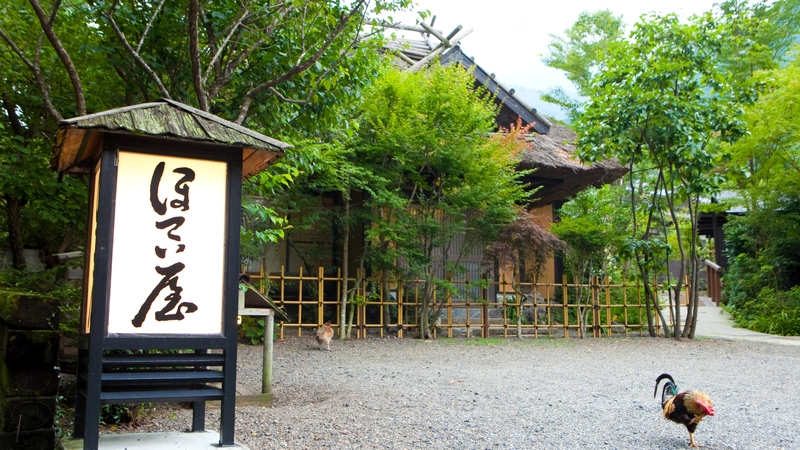 It is located in the “Showa-no-mori” in the Akishima city in Tokyo. The Chapel in the vast forest looks like the one in the resort in Karuizawa. The photo opportunity in the relaxing garden with the spreading out grass is superb. 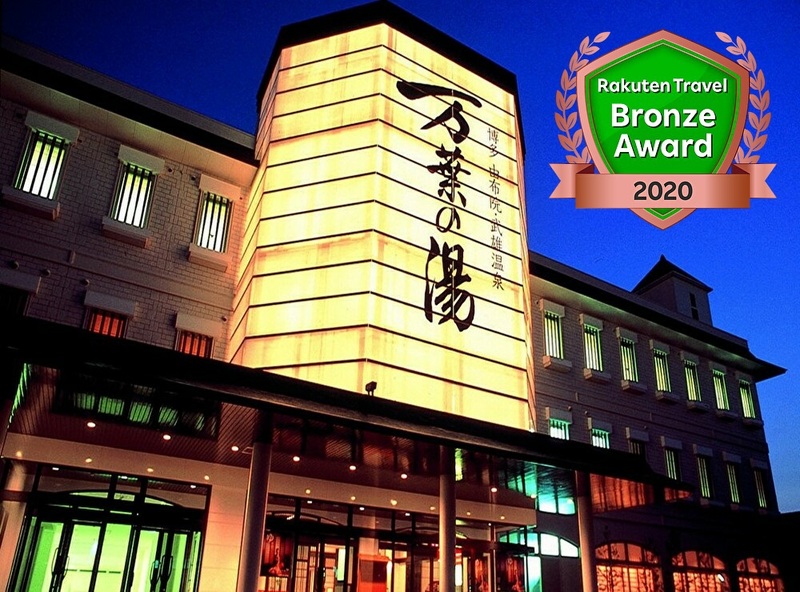 It has been run by the Hotel Ohkura, so the staff’s hospitality is pleasant. It has a geographical advantage. It is only 1 hour from Tokyo on the Chuo-line and the Ome-line. The hotel is in the environment of plenty of nature. They have a Chapel in the garden and it is almost perfect to create the atmosphere of the wedding in the forest. As it is a hotel, anyone can stay in from the precious night and it would be kind for the guests from far away. The staff are well trained and the evaluation is very high over all. They have a huge garden with a lot of trees. It’s very comfortable. You can’t believe that you are in Tokyo. It looks as if it is a forest. If people in your group are mostly from Tokyo, it will be easier to travel. The service is very good. You can walk to the hotel from the Mejiro station. The way to the hotel is easy to find. 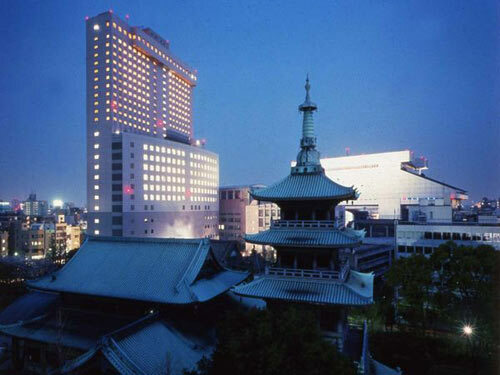 The hotel is Aritomo Yamagata’s(the 3rd prime minister) former second house with the classy atmosphere. Has it been running by the Fujita Sightseeing Company, I wonder? In autumn, depending on the month, you may be lucky to see the changing colours. The hotel has the accommodation facility. The Westin Hotel is in the same group. My friend had the wedding there. It was not showy but very quiet and impressive. I remember that the meal was very delicious. However, it seems to be quite expensive. That could be the demerit. 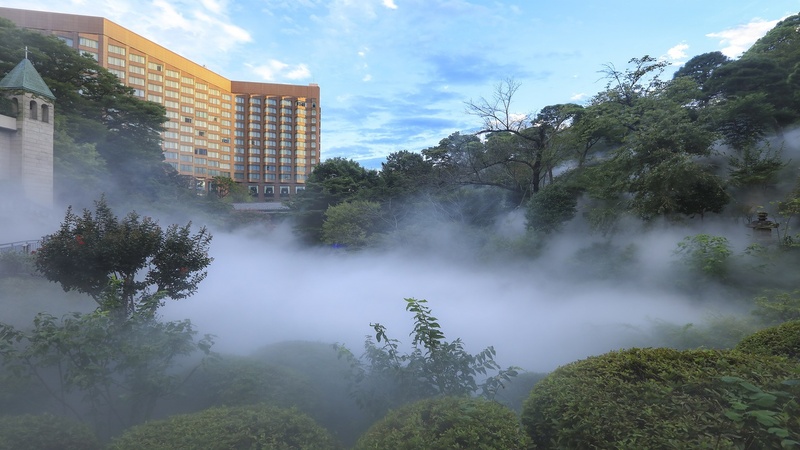 The hotel has a garden full of trees, so you can’t believe it is in Tokyo. You can enjoy it seasonally. The huge garden has the five-storied pagoda, the pond and the waterfall. The guests for your wedding will be served the top-class cuisine and they will enjoy strolling about in the garden. Especially it is popular among elderly people. The hotel is top-class, and the charge is not cheap, but it’s worth paying because of its location. It is not very far from Tokyo and the transport is convenient. The autumn is the best season for it to remain in your memory. The impression of the hotel and the autumnal changing colours will remain in your heart throughout your life as a wonderful memory. How about the resort wedding in Karuizawa? How about the wedding at the classy hotel in the forest? It takes only 1 hour from Tokyo, using the bullet-train. There is no problem to go by car, using the Motor-way. The meal is top-class and very delicious. You will receive the voucher for a stay in one year’s time after wedding. It’s recommended. The Chapel is near the hotel. It takes about 2 hours to get to Karuizawa from Tokyo, either by bullet-train or by car. It is the ultra-charming classical hotel. The guests can stay over-night and they can enjoy the Outlet, tennis or golf together on the following day. Approx. 30 min. by taxi from JR Nasushiobara Sta. on the JR Tohoku Shinkansen Line (Bullet Train Line). Approx. 60 min. by Keisei Skyliner (Limited Express airport train service) to Keisei Ueno. Then 5 min. walk to JR Ueno Sta., take JR Tohoku Shinkansen Line, apporx. 70 min. (3 stops) ride to Nasushiobara. If you want the wedding in the forest, this is it. Around the facility, the well looked after forest extends and the trees of each of the four seasons which you can see through the huge windows of the entrance hall are a highlight. The interior of the hotel is perfect for a wedding. 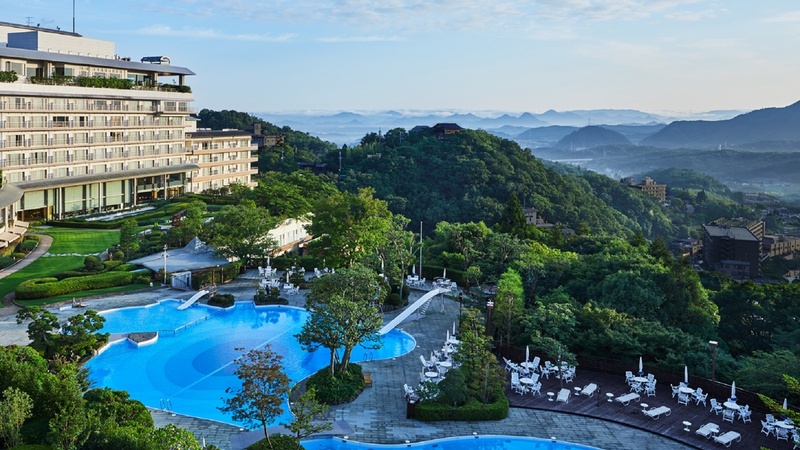 This hotel will provide a shuttle-bus and you can go to the Nasu Highlands from Tokyo for an unbelievably chap price. I recommend Hotel Epinard Nasu / the Forest Chapel in the Nasu Highland. I believe that most women would like it. They dream about it. Are you all right with insects? Let’s return to our subject. The access is good from Tokyo by bullet-train. I wish you complete happiness. They have a lot of wedding plans. It is the hotel in Kobuchizawa in the Yamanashi prefecture. It is a 2 hour-drive or ride in a car or by Express from Shinjuku. If you use a train, there is a free shuttle-bus or a taxi from the Kobuchizawa station for a 5-minute-ride. 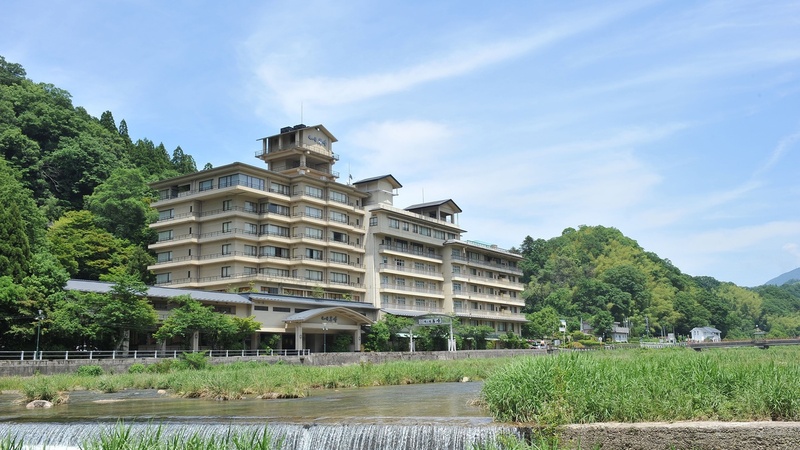 It is in the Hoshino Resort Group, so you can expect quality to some extent. You can realize the wedding in the forest which appears in the western film. The hotel-stay-plan is sufficient, therefore not only the bride and bridegroom but also the guests can enjoy the resort atmosphere together. The place is blessed with water, vegetables, Koshu-wine and Koshu-beef, so the meal will satisfy you as well. The selling point of this hotel is the environment full of nature, far from the noise of big cities. It is far from Tokyo, but Kobuchizawa where the hotel is situated has the IC of the Motor-way and the station where the Super-express stops on the JR Chuo-line. So, you can take either of them and arrive in 2 hours. Not only people from other prefectures but also the locals use this hotel as a wedding venue. 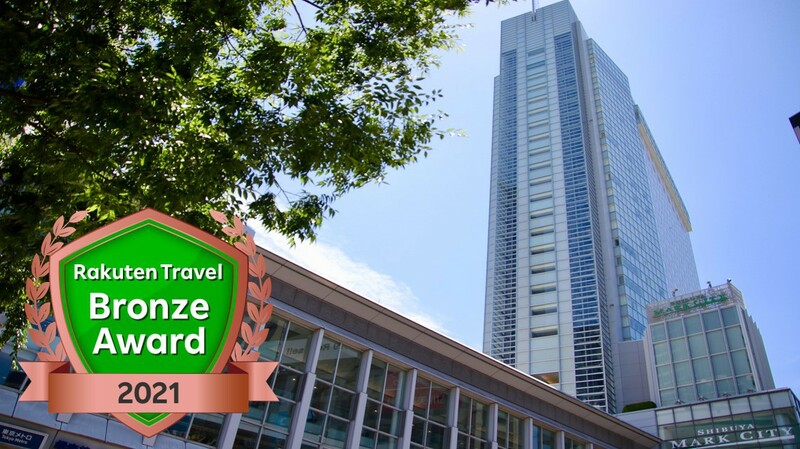 The hotel has its achievement that much, so it is confidently recommended. You can have your wedding ceremony at the Chapel in the hotel site and the reception in the Garden Restaurant. You can monopolize the space, as it is among trees of the hotel. The guests can choose between a-day stay and a few-day stay. People from both families can play golf or tennis to get to know each other after the wedding. 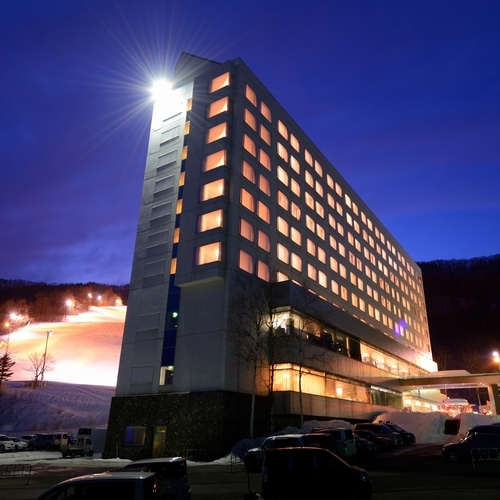 It is a resort hotel in Tateshina. From Shinjuku, it is a 3-hour-journey on the Super-express, Azusa and the shuttle-bus. The Chapel is surrounded by the huge garden, the forest and the pond. In the far distance, Mt. Yatsugatake and the Southern Alps ranges are spread out. They only conduct 1 or 2 weddings per day, but the wedding in the refreshing highland with the time going slowly will remain not only in the bride and bridegroom’s but also the guests’ memories. If you spend your time with the guests and stay at the hotel over-night, it would be a much more meaningful day. The hot-spring connected to the hotel is in a 2-minute walking distance and all the hotel guests can use the facility for free. It seems to be quite far, but the shuttle-bus has been operating from Tokyo, so it is actually very convenient. It is in the famous Kusatsu hot-spring. You can enjoy the hot-spring and the autumnal changing colours by the way. The people who come from other prefectures will be very pleased with the atmosphere. It takes 2 hours by car from Tokyo. There are many different types of hotel, so you can choose the best one, depending on the guests’ age and preferences, The hotel has a church, a hot-spring and a pool. The guests can enjoy themselves day and night there. 5 min. by taxi from Kusatsu Onsen Bus Terminal to the Hotel. Drive from Shibukawa-Ikaho Inerchange on the Kanetsu Expressway for 60 km. Drive from Usui-Karuizawa Interchange on the Joshinetsu Expressway for approx. 45 km. Starting Point: Click the MAP below. Driver may confirm your name when you get on the bus. Booking Confirmation is NOT applied. I am thinking of travelling domestically by train at the end of the year. Please tell me any relaxing hot spring inns where sisters can relax together. We want a place about two hours by car from Shimane Prefecture.